Home / Amazing / News / Viral / Homeless Man Returned A Lost Wallet. What The Owner Did To Him Will Surely Shock You! Homeless Man Returned A Lost Wallet. What The Owner Did To Him Will Surely Shock You! 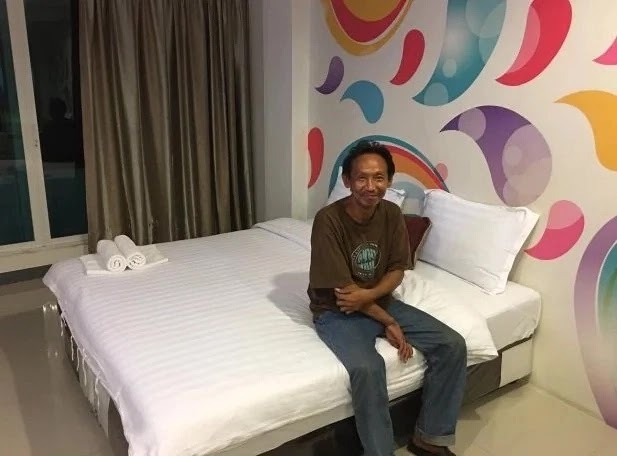 The golden rule states: “Do unto others as you would have them do unto you,” and this is the exact life principle of a homeless man from Thailand who was rewarded after doing a very noble act. 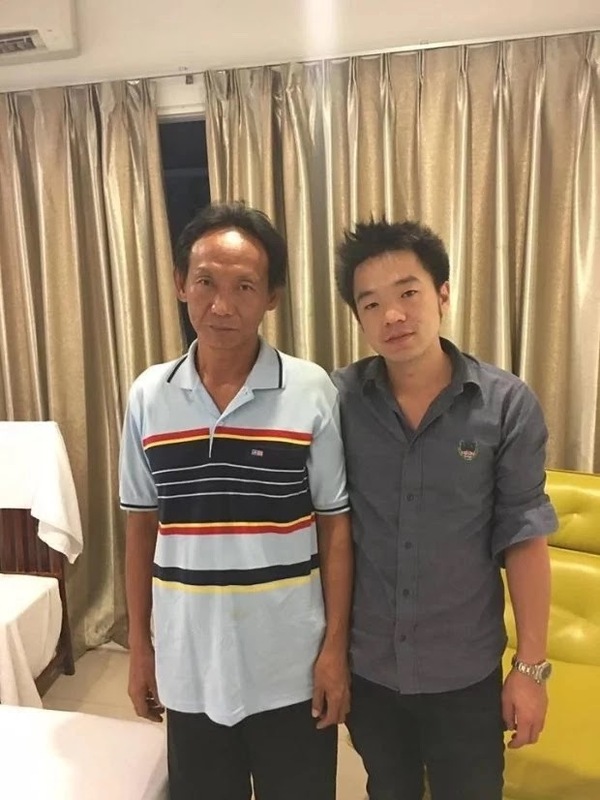 The 44-year-old homeless and penniless man named Waralop saw a brown Hermes wallet on the subway. 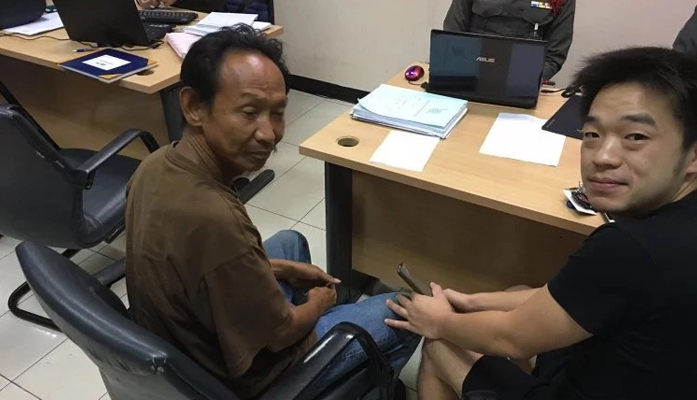 Upon seeing that the wallet contains 20,000 baht or roughly around P30,000, he immediately surrendered it to the nearest police station instead of keeping it for himself. 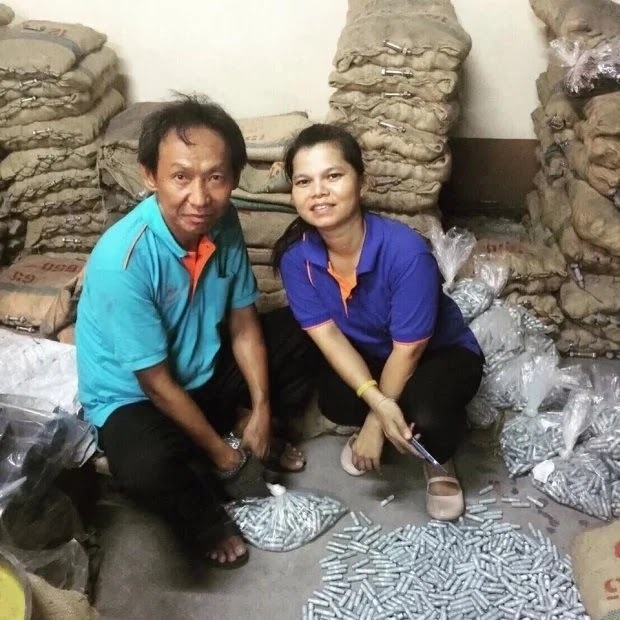 It turned out that the wallet owner Nitty Pongkriangyos didn’t notice that he lost it, “I was totally surprised when the police told me they had my wallet as I didn’t even know I’d lost it. My first reaction was ‘wow” if it was me in that position with no money, I probably would have kept it,” he said. 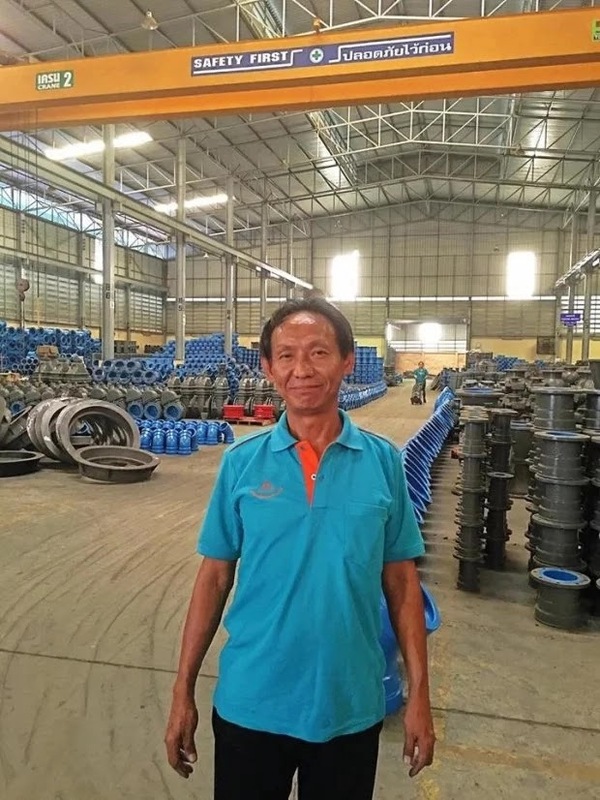 To extend his gratitude to the Good Samaritan who returned his wallet and money, Nitty did not just offer Waralop a cash reward worth 2,000 baht (roughly P3,000) but also offered him a job at his factory. 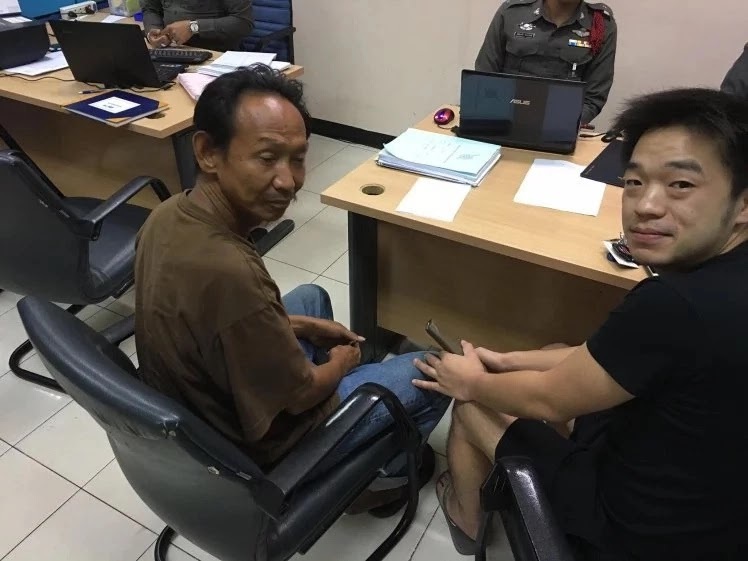 Waralop gladly accepted the job with 11,000 baht (P16,600) salary that Nitty offered together with the new home that he could live in. A very inspiring act of kindness kudos to you Woralop, you will surely be a good role model to other people.